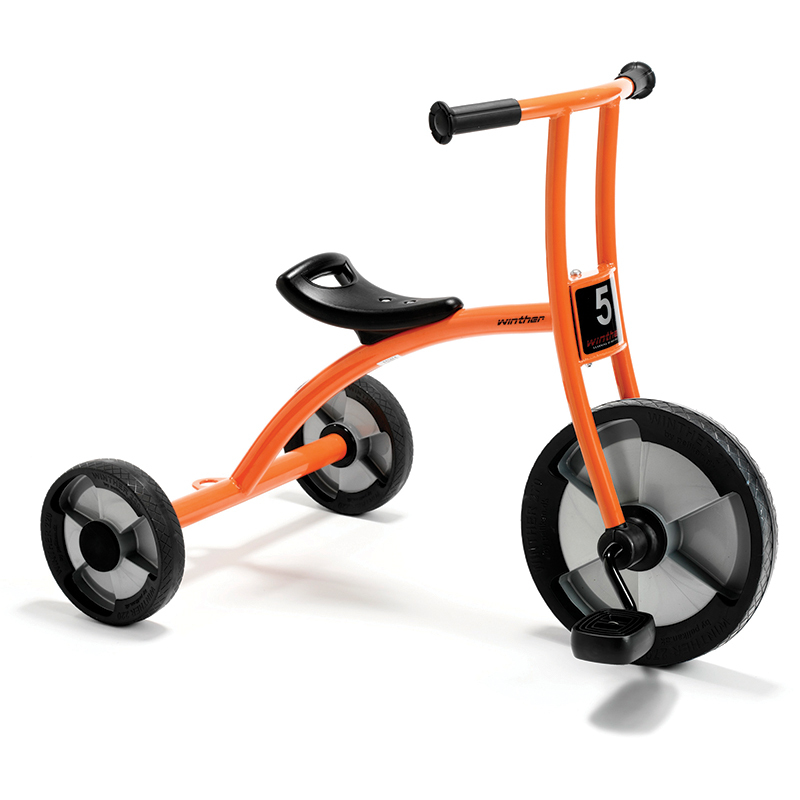 This tricycle is designed with a large front wheel enabling children up to 8 years of age to have fun on the playground. 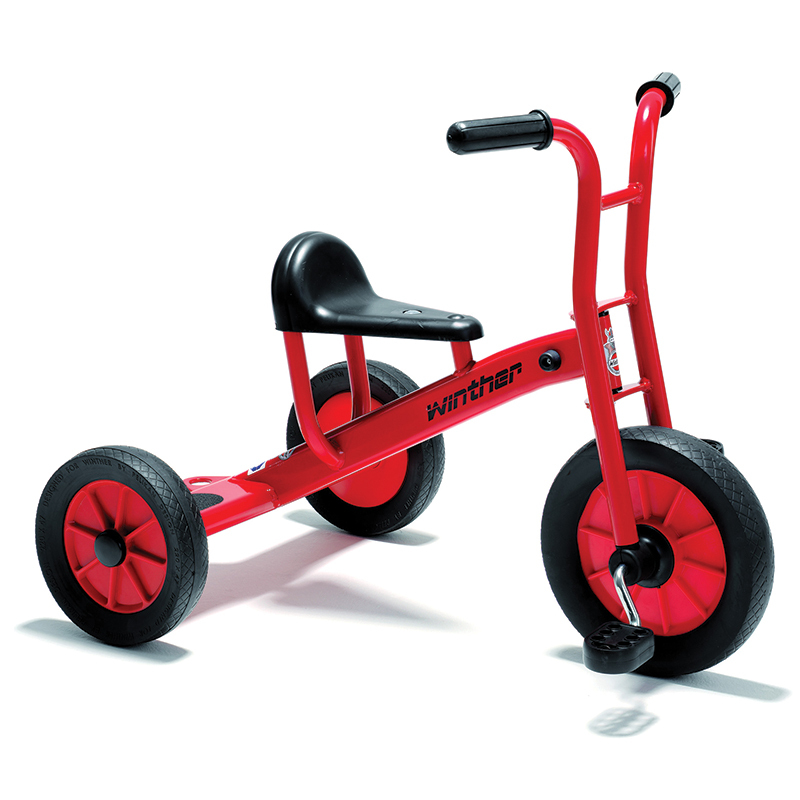 The keen children will love to drive around on this trike. Built-in steering limiter. Attractive new design with no sharp edges. Strong heavy duty tubes ensure maximum strength. Pedals and spokeless wheels made of polypropylene with solid rubber. 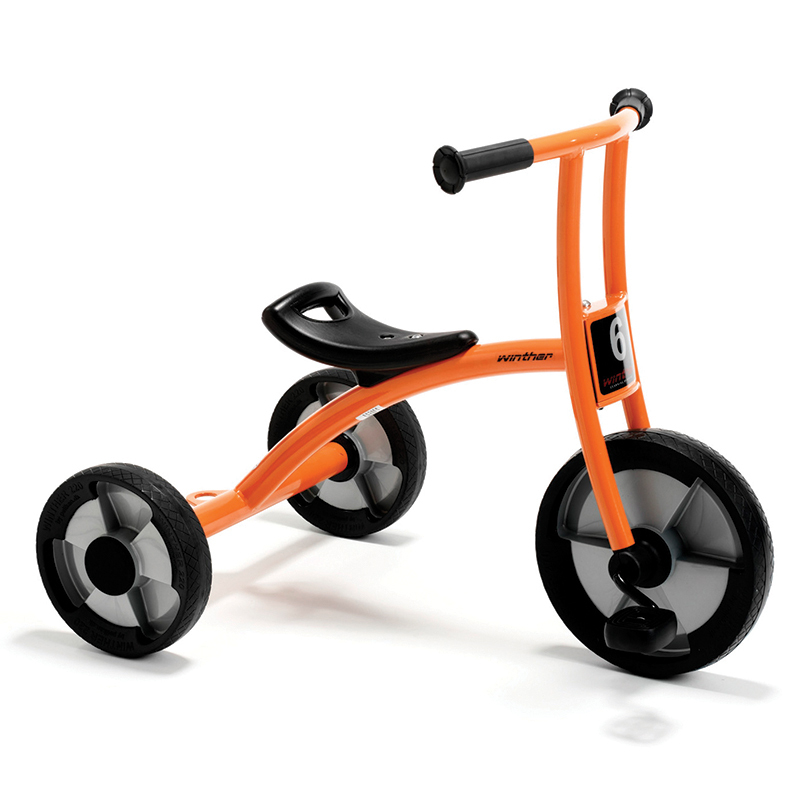 The Tricycle Large Age 4-8 can be found in our Tricycles & Ride-ons product category within the Active Play. 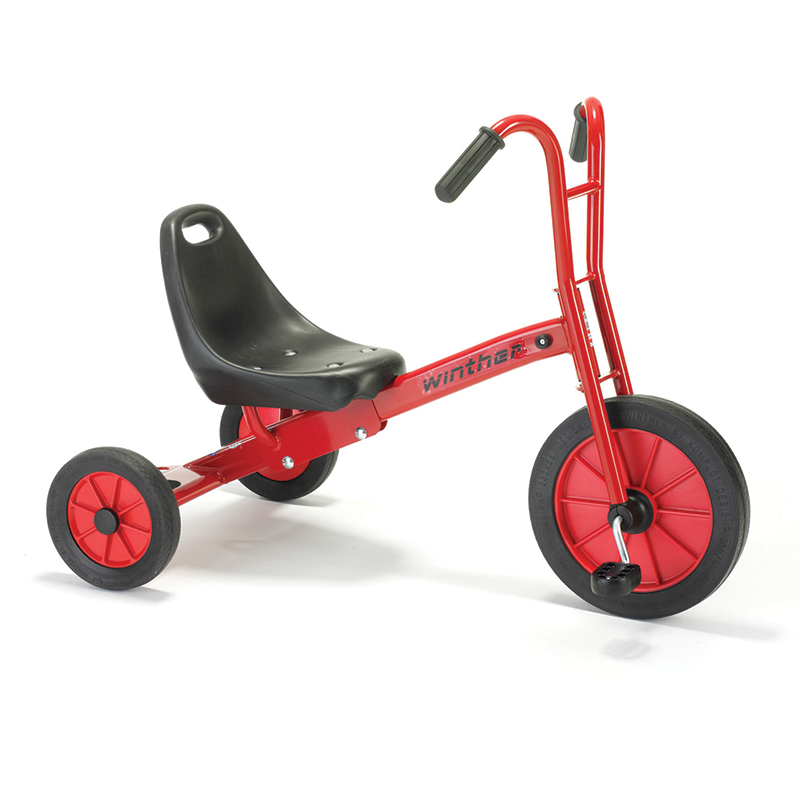 This tricycle is designed with a Large front wheel enabling children up to 8 years of age to have fun on the playground. The keen children will love to drive around on this trike. 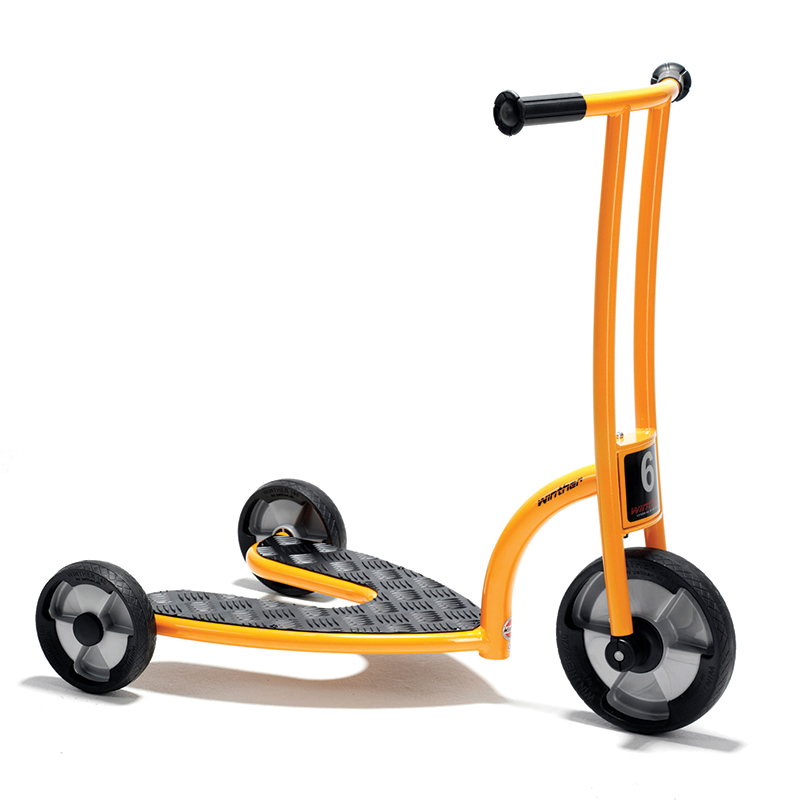 The keen children will love to drive around on this trike. 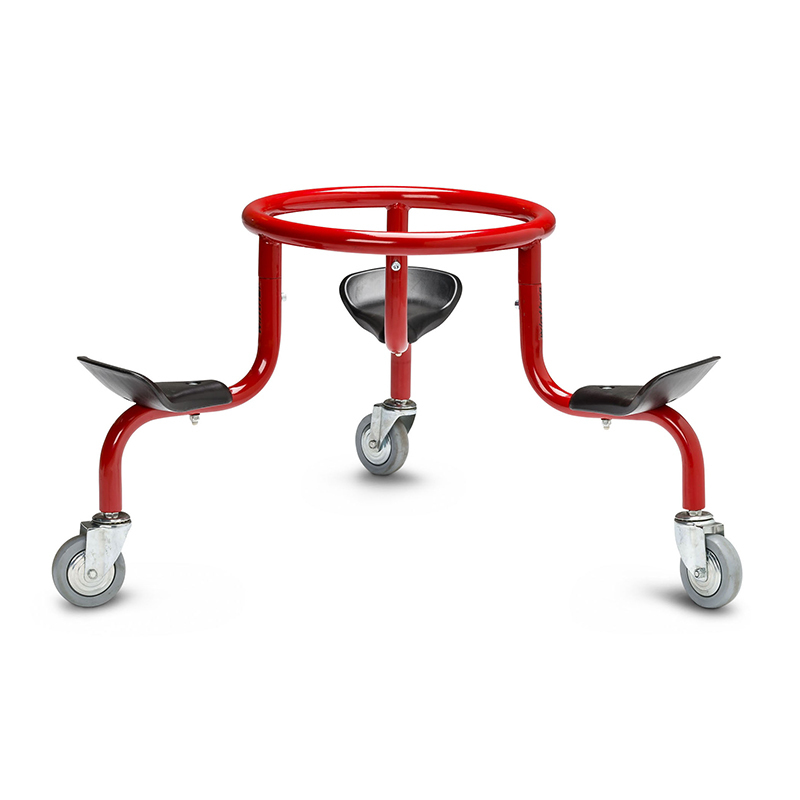 Tricycle is designed with a Large front wheel. Great for children up to 8 years old!